Residential Real Estate Council is based out of Chicago, Illinois is the leading education and networking organization for residential real estate agents. With a membership base exceeding 33,000 members the Council’s goal is to support agents in new & innovative ways. The Residential Real Estate Council awards the prestigious CRS Designation to experienced Realtors who complete advanced training and demonstrate outstanding achievement in the industry. The Council came to Sunflower Lab seeking for an alternate way to help their users search for their 33,000 agents using natural language. 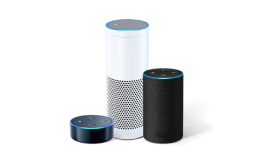 Voice-enabled devices such as Alexa and Google Home will cover 55% of the USA’s household market which is over 70 million families. 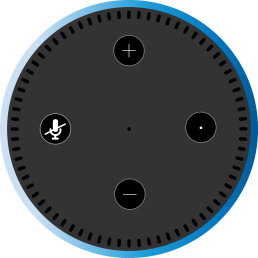 This provided us with a huge market opportunity to build an application for voice-enabled devices. The Residential Real Estate Council discovered an opportunity to help seamlessly search for residential real estate agents with through a voice-enabled search. The Residential Real Estate Council decided to launch a project “Find a CRS”. Through this project “Find a CRS” – Search of Top Real Estate Agents was made available for Alexa & Google Home app. Sunflower Lab partnered with RREC for developing the skill to provide an alternative to locating the agents in other markets using voice automation. The dialogue flow allows the users to search using various filters including location, language, sectors, and designation of an agent. The voice-enabled search provides agents with an option to quickly and effectively speak to a device and search within a huge database. A voice-enabled search is an effective tool which helps businesses to operate efficiently. CRS Designees represent the top 3% of Realtors in the industry all across the country. CRS Designees are considered as highly qualified and dedicated real estate agents in the industry. With this skill of voice-enabled search, a new avenue has opened for other agents and consumers to find them. 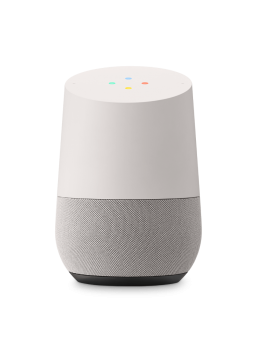 As these smart speakers grow in popularity, they will be able to create a high amount of visibility for the members of Residential Real Estate Council, along with an opportunity for connection between Realtors and consumers. The search allows the users to find a CRS agent first by their location, then by their speciality, designation, certification, languages spoken by them etc. 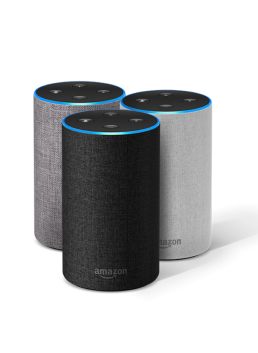 Depending on the number of results, the user has an option of either listening to profiles by Alexa reading it aloud or receive an email with more details, including contact information of the CRS agents. To utilize the skill on Alexa, users can enable the Find a CRS skill on the Alexa app and then say, “Alexa, open Find a CRS.” This marks an advancement in the utility of the Find a CRS directory.